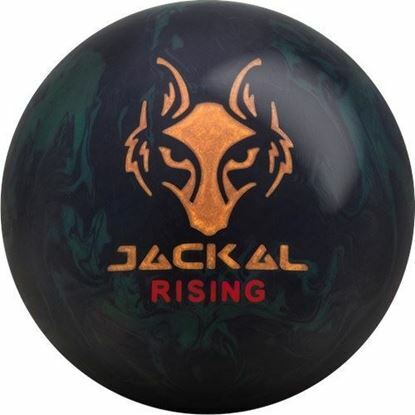 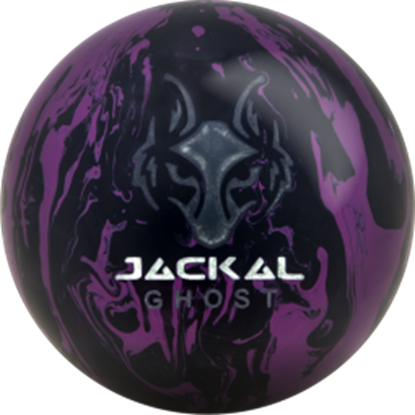 The Jackal™ Rising is an obvious choice for speed dominant bowlers who are looking for maximum hook potential. 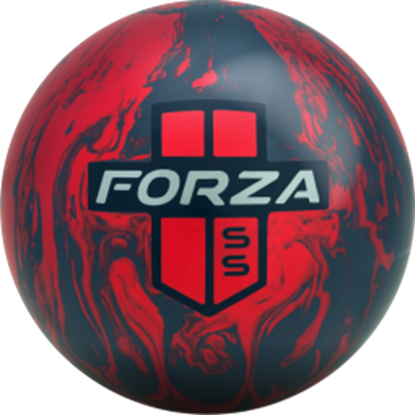 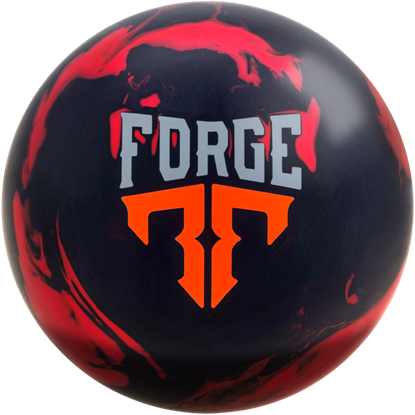 The all new Forge™ is the strongest symmetrical ball ever created by MOTIV®. 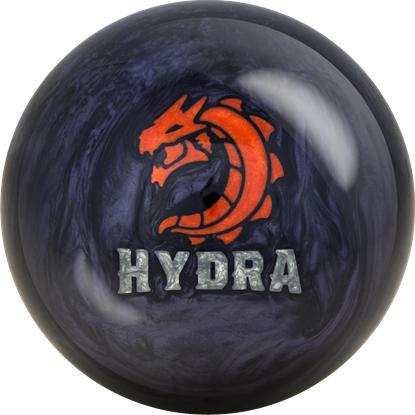 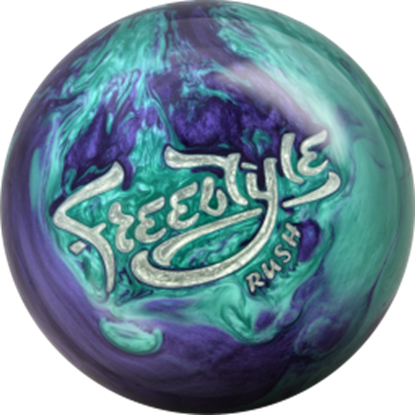 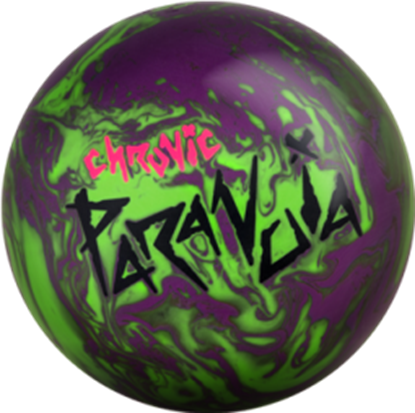 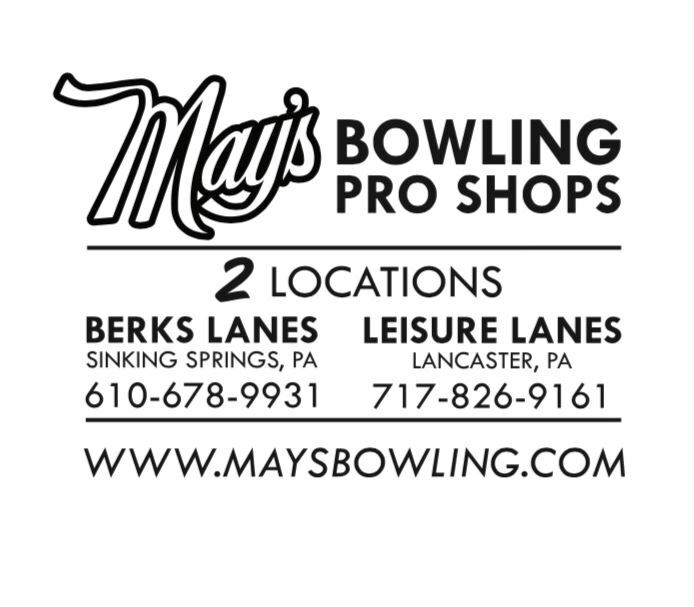 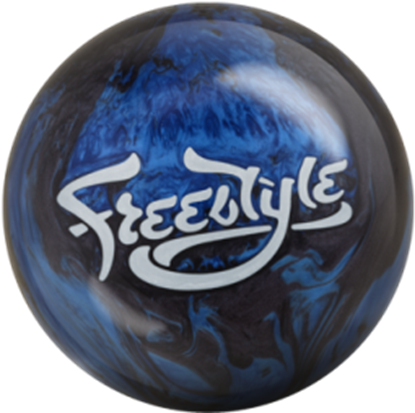 The Hydra™ is one of the cleanest bowling balls ever produced by Motiv. 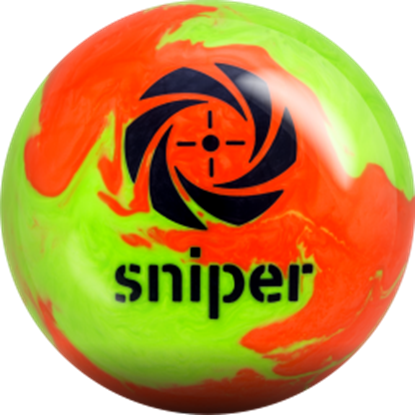 The Arctic Sniper delivers pinpoint accuracy so you can take down your target with confidence. 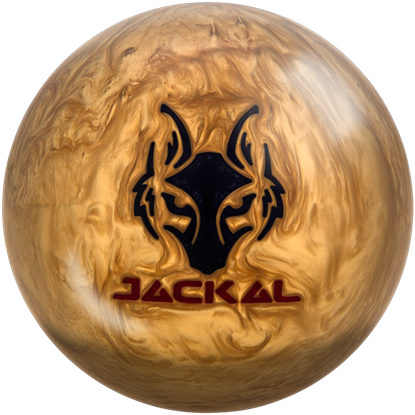 Made in Muskegon, Michigan, it features the Hollowpoint core and DMX Urethane for a clean shot. 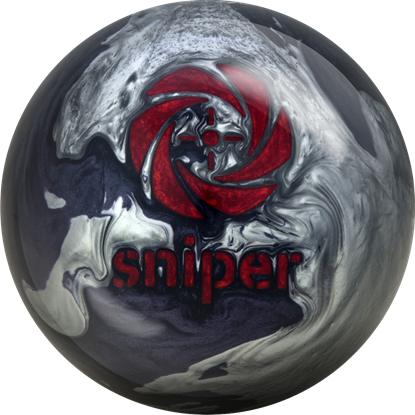 No MOTIV arsenal is complete without the Arctic Sniper. 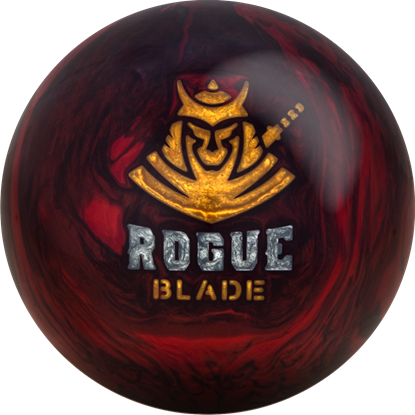 One of the most trusted cores in bowling is now being combined with a groundbreaking new cover in the MOTIV® Rogue Blade™. 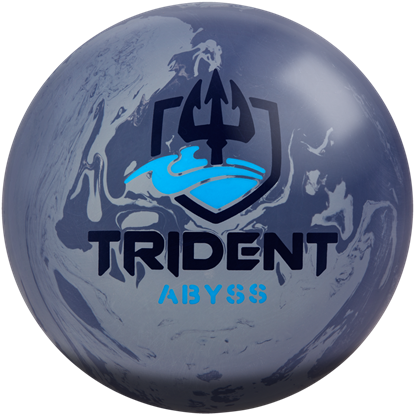 Prepare to conquer the deep with the Trident Abyss. 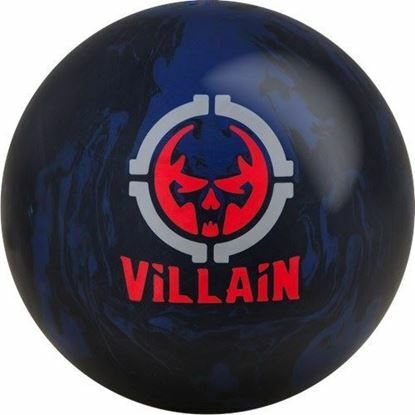 Created to bring devastation on higher volume patterns, the Villain features an incredibly versatile Coercion MFS solid cover and the high RG asymmetric Sinister core. 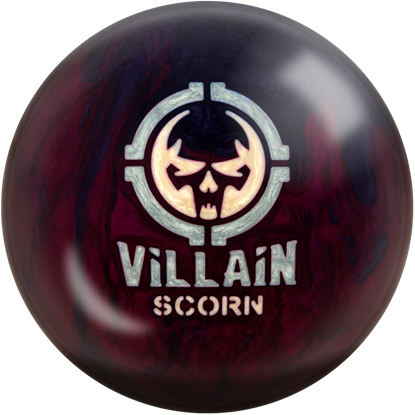 The new Villain™ Scorn is just plain vicious. 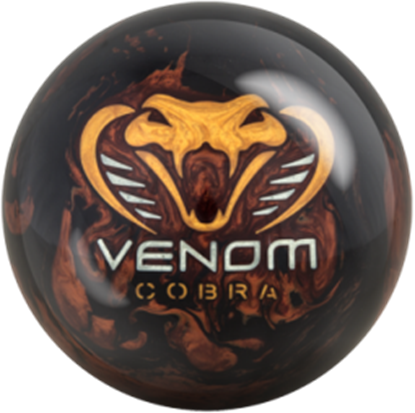 Strike back with the new Venom Cobra. 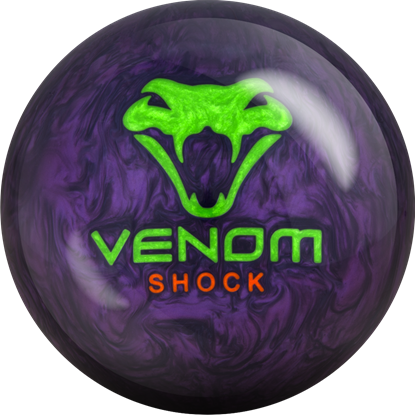 This new breed of Venom features the new Top Gear dual-density weight block and new Sabotage Hybrid Reactive cover combination that is absolutely devastating. 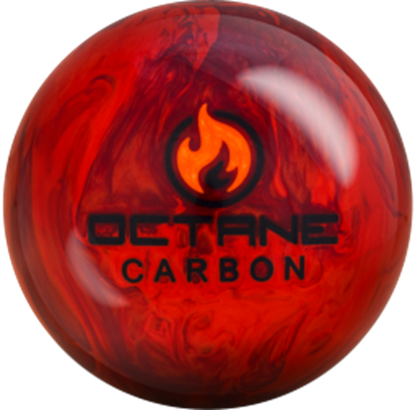 Created for light to medium oil, it provides more length than the Venom Shock and a faster response to friction. 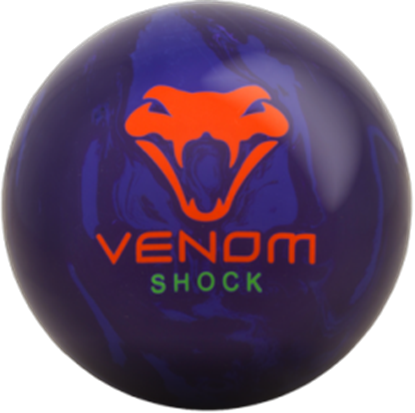 At the heart of the Venom Cobra is the new Top Gear dual-density weight block. 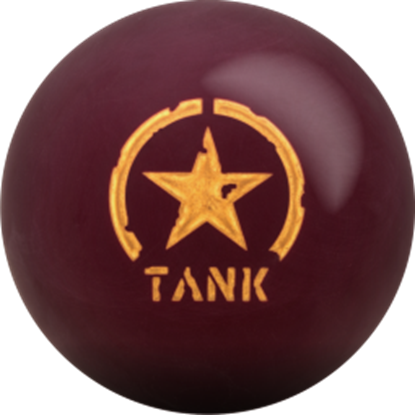 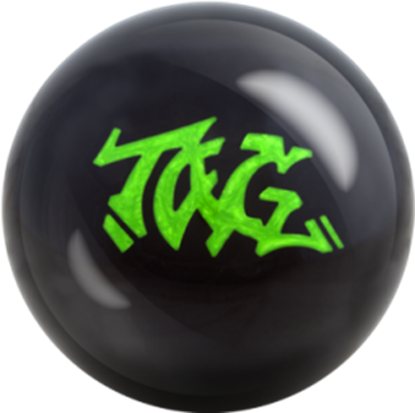 While the RG and differential are similar to the original Gear core, the dual-density configuration amplifies other variables of ball motion that, while not easily measured, are clearly demonstrated on the lane.